The presence of unmanned aerial vehicle systems (UAVs) is growing exponentially in various sectors. A recent report by FICCI and EY estimates that the projected worth of India’s drone Industry to be 885 Million USD by 2021 and the global markets will touch 21.47 Billion USD. Batteries play a major role in flying a drone. Today’s drones run on lithium-polymer/ion batteries, and require proper management to ensure safe flight and storage. 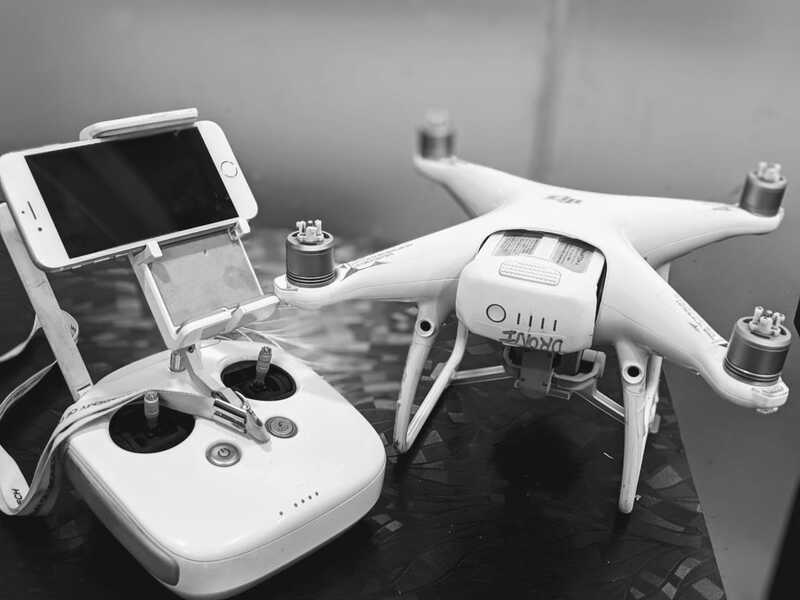 Lithium Polymer Batteries (LiPo’s) have become an essential part of various industries, which means that proper drone battery care has also become essential. Here are some of the battery tips to help you set-up and scale your drone operation. Each drone usually comes with 1–2 batteries at the time of purchase. However, we will recommend you to buy additional batteries to meet the flight demands of your industry and projects. Some jobs may require multiple flights to map large areas, where additional batteries are needed. Batteries should be stored in a cool place and should be kept away from flammable objects or liquids. Do not overcharge batteries, leave batteries charging overnight, or without observation. While traveling, the batteries should be kept safely in a travel case. Batteries, like the drones themselves, require maintenance over time to ensure they are in proper working condition. Before and after each flight batteries should be inspected for signs of damage. If batteries suffer from any damage, they should be disposed of properly and replaced. Batteries should also undergo testing and diagnostics throughout their lifecycle. There are a variety of tools that can analyze battery data to provide you with insights into battery health. Using these tools, you can take a look “under the hood” and get a better idea of when it may be time to replace your fleet’s batteries.